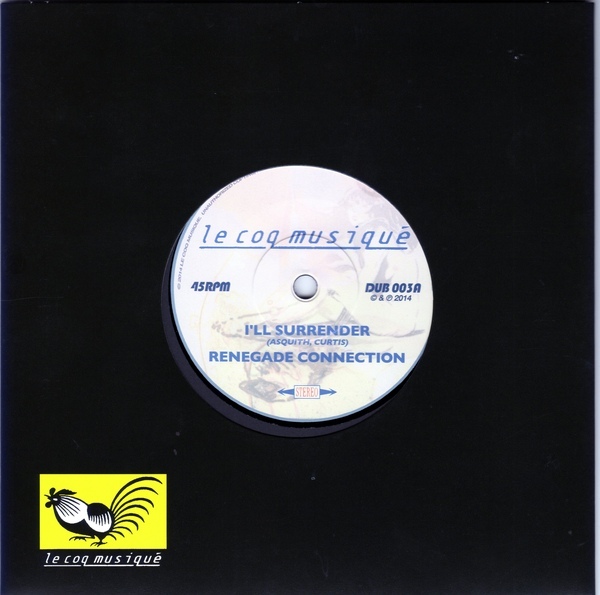 Renegade Connection is a collaboration between Gary Asquith (Renegade Soundwave, Mass, Rema-Rema) and Lee Curtis from Lee Curtis Connection. 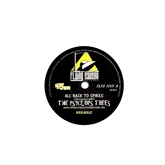 I reviewed Curtis’s Psyclops Trees single ‘All Back To Spikes’ for this site last year and at that point this collaboration was on the blocks ready for a release later in 2014. Manufacturing and artwork issues prevented the single seeing the light of day last year, and this will now be released to coincide with Record Store Day on 18 April 2015. ‘I’ll Surrender’ finds Asquith in an emotional mood, delivering a tender, warm-hearted love song over a loose, heavy dub groove that links this back to both the dub albums of Renegade Soundwave material but also back to the type of soul-scarring music reaching these shores from Jamaica way back in the Seventies. It’s a new direction for Asquith, and one that works really well. His voice is well-suited to this type of romantic outpouring, even if that seems something of a surprise after being so used to his vocal having more of an aggressive, nihilistic edge. The flip, as is traditional in this genre, is a straightahead dub version, containing all sorts of springy effects and sonic trickery, as if the ghost of King Tubby had been meddling in the mixing desk. 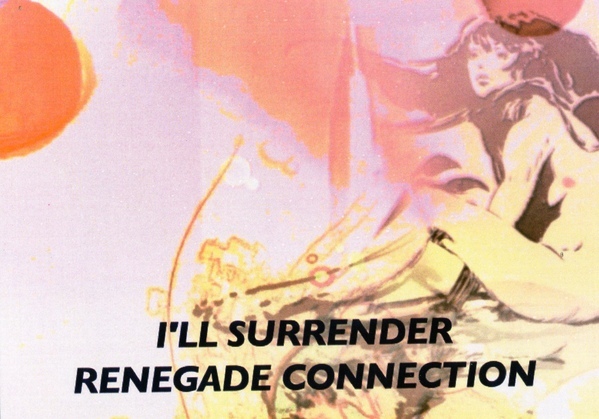 The B-side to ‘I’ll Surrender’, ‘White Flag Dub’, can be heard below. The single will be available from Rough Trade and the Le Coq Musique webstore. I recently had the pleasure of interviewing Gary again for a forthcoming Electronic Sound feature; that feature will appear later this year. 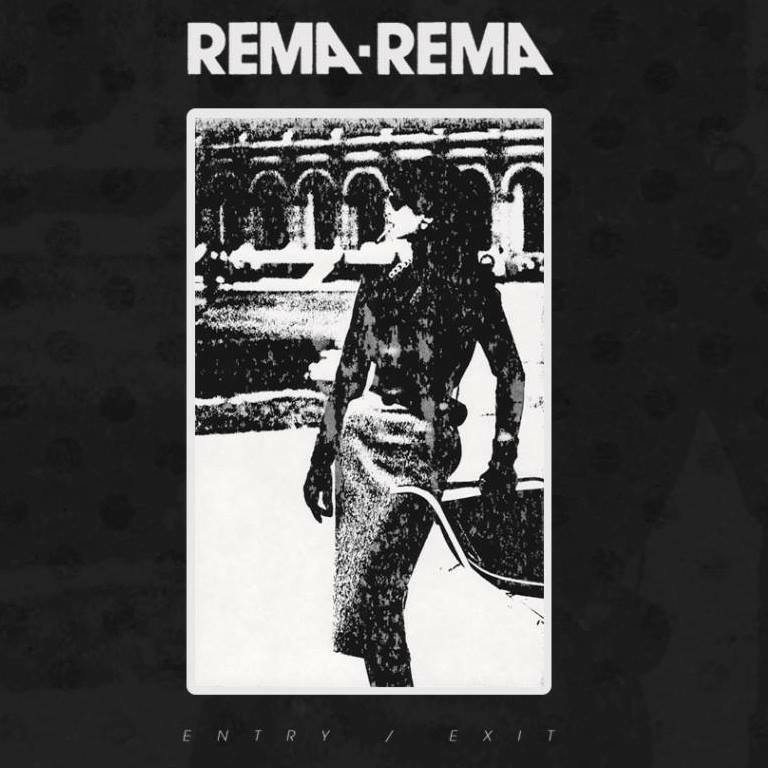 2015 is set to be a good one for Asquith followers – on the same day as ‘I’ll Surrender’ gets its release, two Rema-Rema 12″ singles will see the light of day. 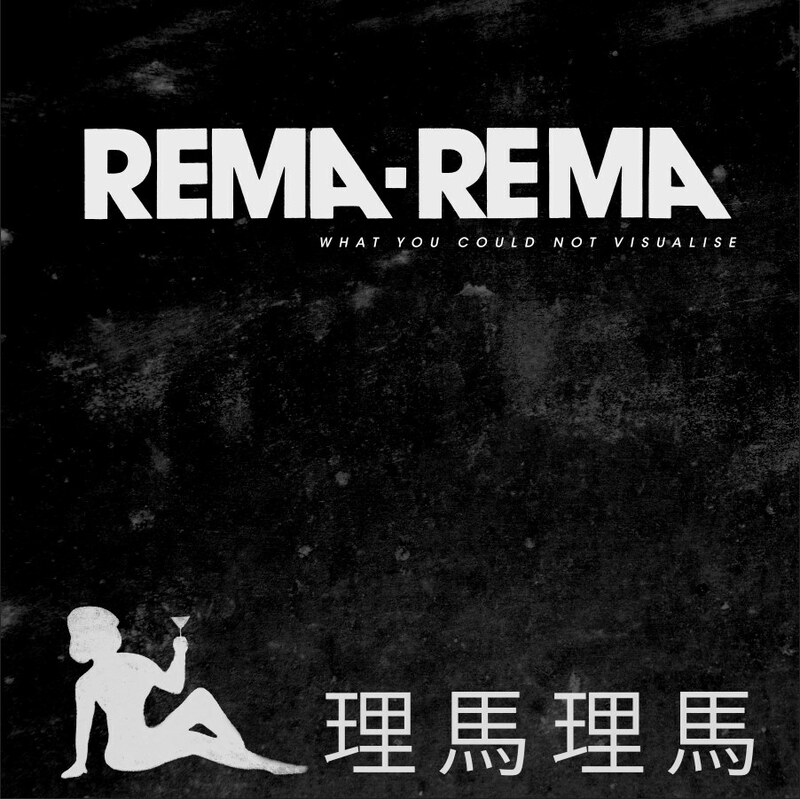 The first 12″ pairs ‘Entry/Exit’, a track from the original Rema-Rema sessions that begat the Wheel In The Roses 12″ for 4AD, with an instrumental version; the second 12″ (What You Could Not Visualise) sees Asquith collaborating with Takatsuna Mukai on Renegade Soundmachine remixes of the track ‘Rema-Rema’. Asquith is also working on a new, as-yet-untitled project with Michael Allen (Rema-Rema / Wolfgang Press) and Andrew Gray (Wolfgang Press). More details will follow in due course. Lee Curtis is a producer and DJ who has released records as Lee Curtis Connection on the venerable Ninja Tune and who also formed one half of Flavournaughts with Dave Priseman. His latest project is Psyclops Trees, prefacing a much-anticipated track for Gary Asquith‘s Le Coq Musique imprint called ‘I’ll Surrender’ which will see Curtis collaborating with the erstwhile Renegade Soundwave / Rema-Rema frontman as Renegade Connection. ‘All Back To Spikes’ is like a time machine back to the halcyon big-beat / trip-hop days of 1994 – Athletico compilations, The Chemical Brothers back when they still lived on Planet Dust, Mo’Wax before megastardom etc. Curtis himself describes these tracks as ‘funky psychedelic breaks’ which is completely apt – on ‘All Back To Spikes’ the (block rocking) beats are rich, hypnotic and chunky, while deep textures that shimmer, twist and loop suggest movement through multiple dimensions. The single is backed with ‘Beak Street’, which earns the distinction of being this author’s summer anthem. On this particular street the beats are slower, the vibe funkier; the melodic hooks sits somewhere between Stevie Wonder circa ‘Sir Duke’, the theme tune to Grange Hill and the Pierre Henry piece that Fatboy Slim ripped off shamelessly. ‘Beak Street’ casually pulls off this mood with a cheeky swagger, making this a perfect soundtrack to sipping cocktails by the pool. Check out videos for the two tracks below. 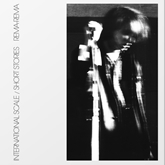 The single can be purchased from Rough Trade here or Flying Saucer’s own website here.